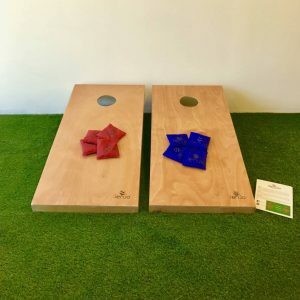 Mega quoits game is very popular with children, being a throwing game! They then will even learn to count up the scores, without even knowing! If you have never played this fun game before, not to worry as full game rules are included! Full instructions included. 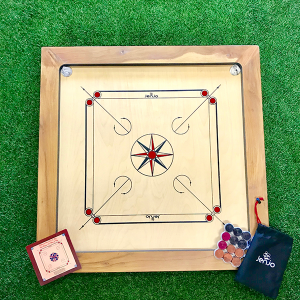 Quoits game is a superb luxurious backyard game! Mega Quoits game is a fun game. 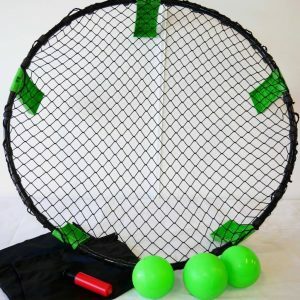 Children and adults both enjoy this game. 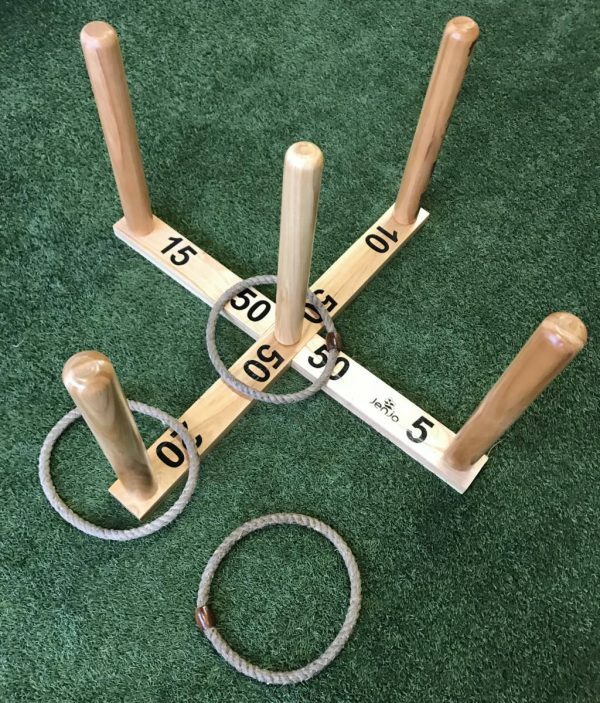 It is a game of skill and accuracy as players compete to throw their rings from a distance around one of the wooden posts. 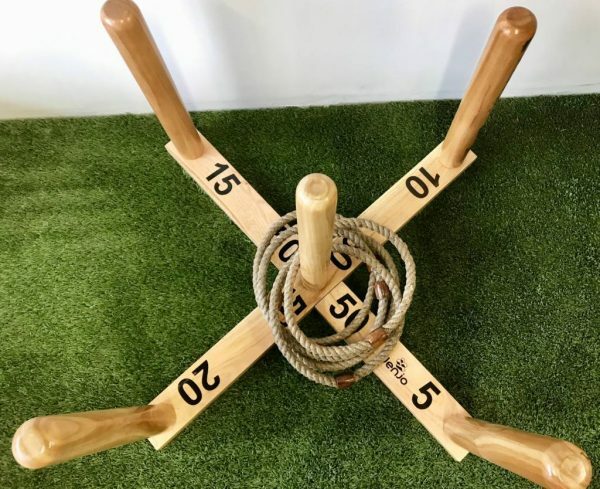 The Wooden Posts are marked with rules of an adult game that is included. 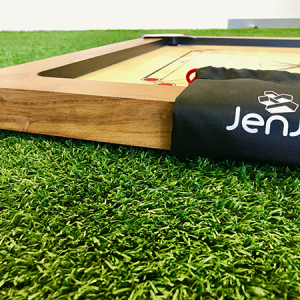 The games can be played with or without the rules. 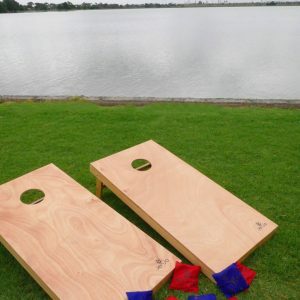 Mega Quoits game is a great game for the backyard, beach, social events, weddings, family fun or general drinks with friends. 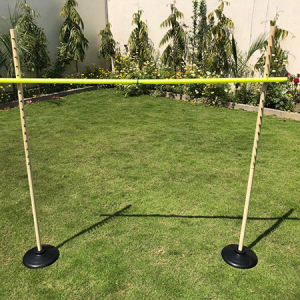 The aim of the game is toss the rings underarm over the pegs to win points each peg has different number points attached to the base and the first player to reach 500 points is the winner!! 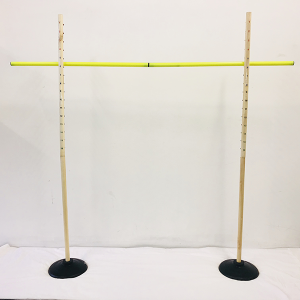 Throwing distance from the center quoits peg is 3 meters. 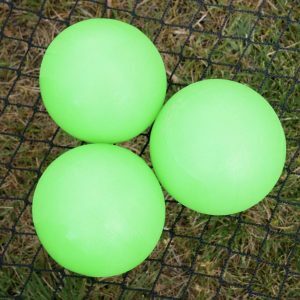 Make sure each player is throwing behind the 3 m line. 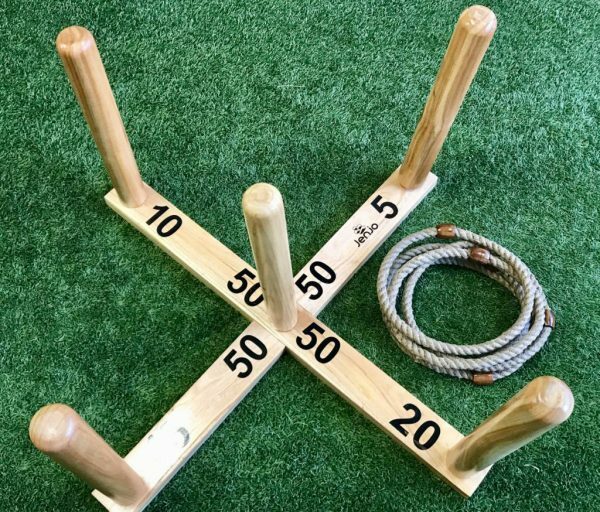 Quoits game takes great of skill and accuracy to master, to make things more challenging increase the throwing distance. 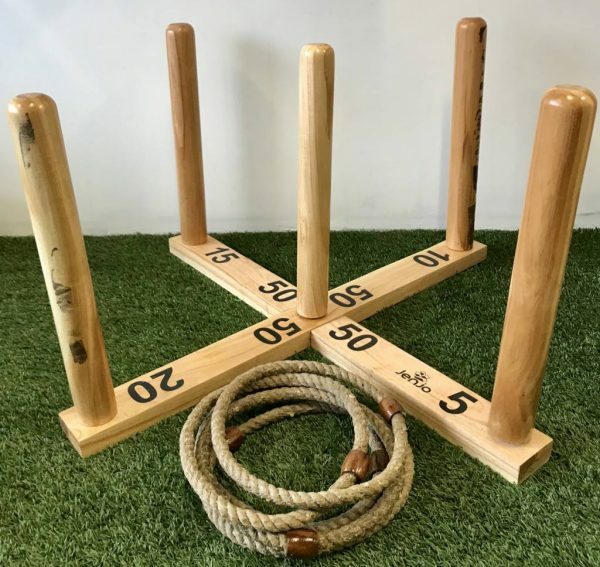 Records tell us that Rope Quoits was played extensively throughout Britain as early as the 15th century and was introduced by early settlers to Australia at many mining centers.